Golf is a unique sport with specific movements and physical requirements. Our golf fitness groups are designed to help you be in the best shape for your upcoming golf season. Each session you will train in a small group (4-6) with other golfers who have the same goals in mind, play better and feel better. 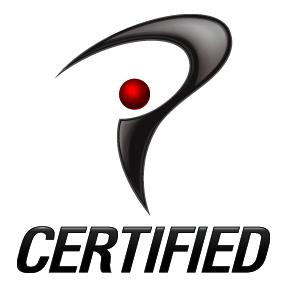 We provide a unique style of golf specific training that integrates functional training, core strengthening, and athletic conditioning. We will help improve your mobility, decrease the incidence of injury, and help improve your distance and consistency. All the lessons in the world won’t help if you have physical limitations holding you back! Call or email us now to set up your golf screening and join one of our groups today!